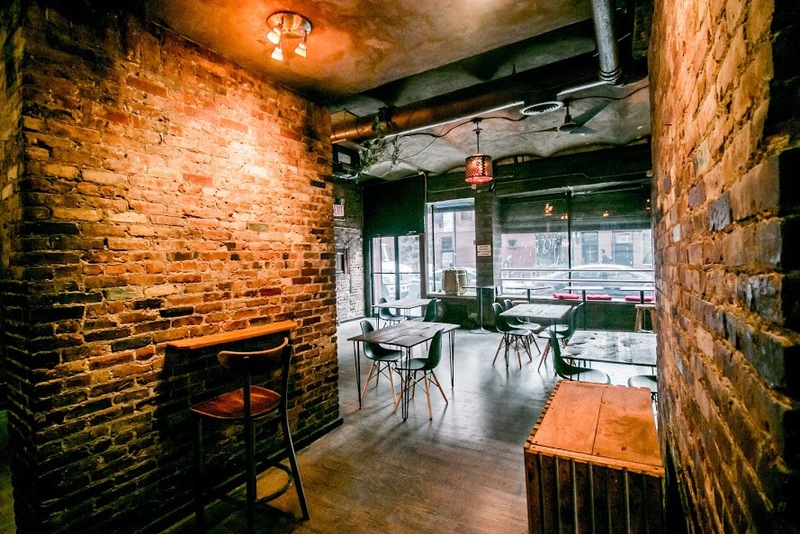 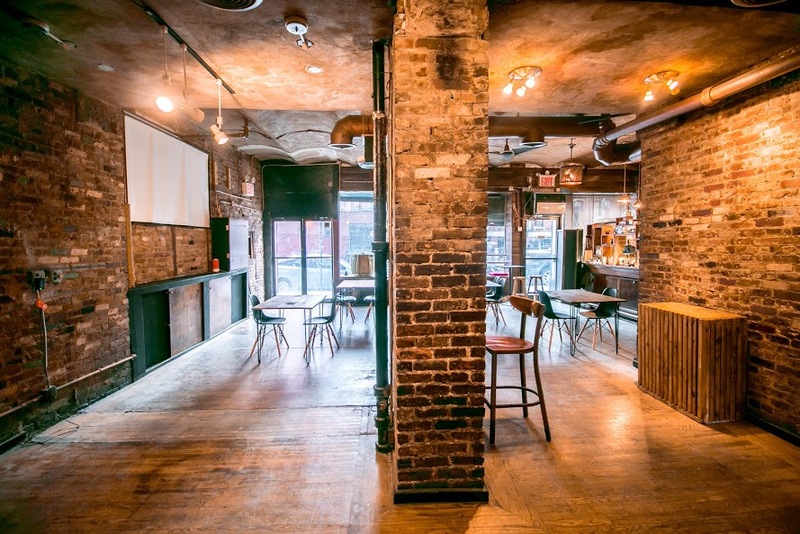 Our space is a Japanese cultural gallery & cafe offers their East Village store for private parties, corporate mixers, birthday celebrations, cocktail receptions, seminars, concerts, fund-raisers, and company holiday parties. 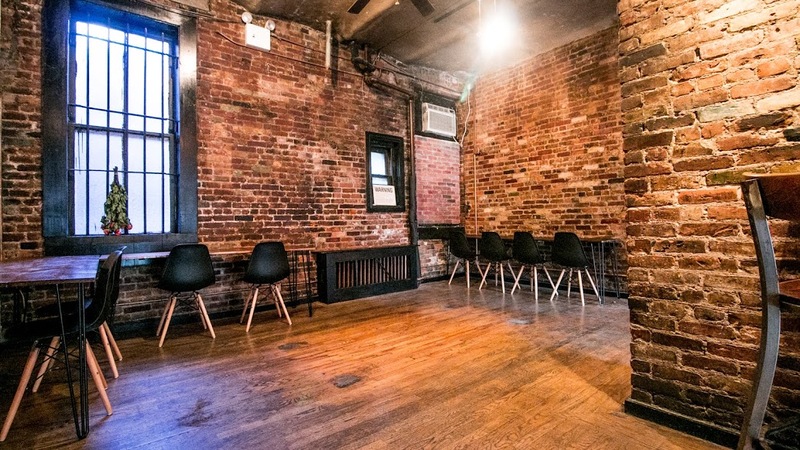 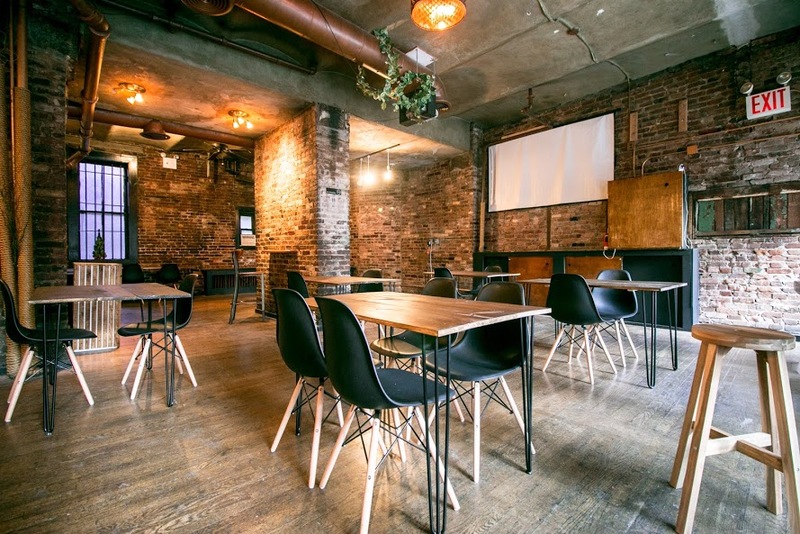 Our space, located in the East Village is also available to rent for your own weekly classes and/or workshops. 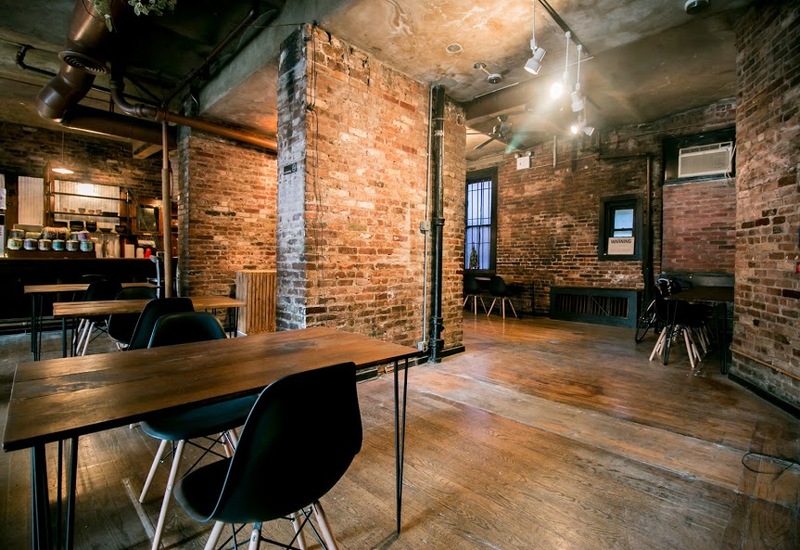 Our space is located on the first floor on the 3rd street (between 1 ave and 2 ave) with big windows. 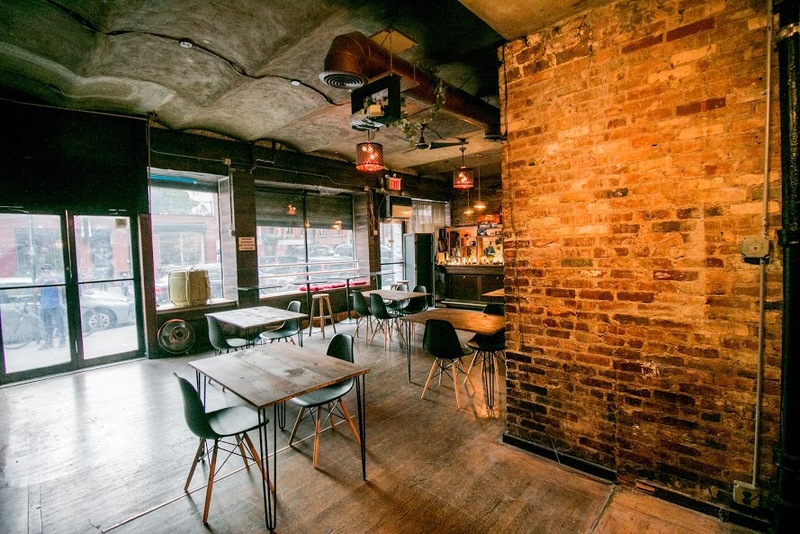 The space is approximately 1,200 sq feet with maximum occupancy of 75 people. 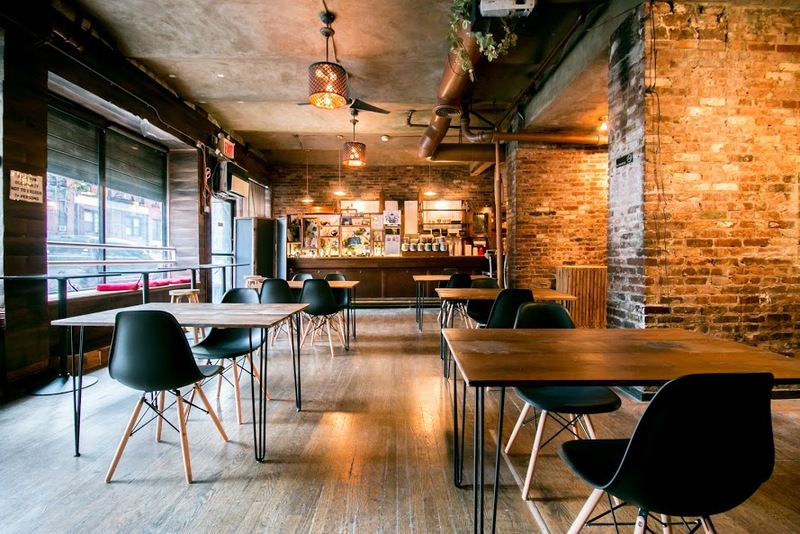 There are chairs, tables, projector, refrigerator, freezer and free Wi-fi are available.